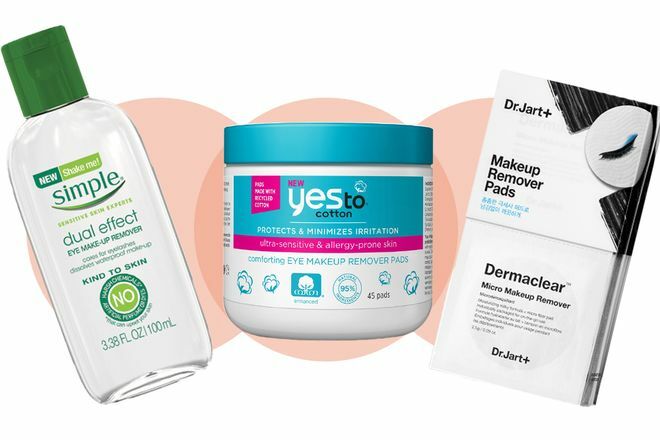 The only thing worse than removing makeup at the end of the night is immediately having your skin or eyes react adversely to the formula you just applied all over them, especially when the product promised nothing of the sort would happen. 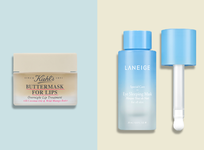 Tested and approved, these eight deliver a thorough cleansing with zero irritation in sight. 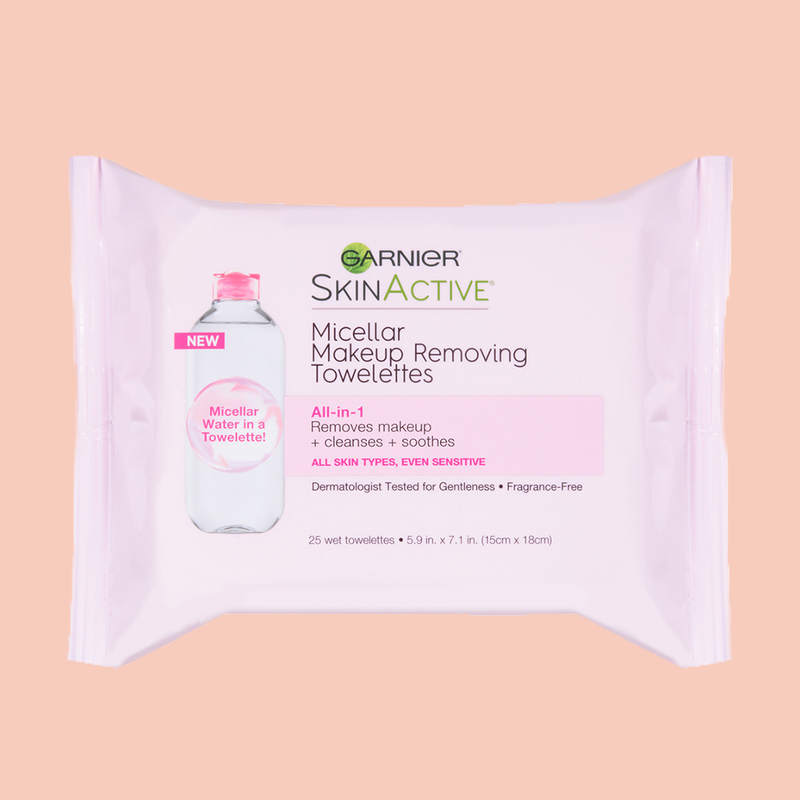 Hydrating and ultra-gentle, micellar water leads as the main ingredient in these oil- and fragrance- free cloths and acts as a magnet to whisk away makeup, dirt and grime without any harsh rubbing, tugging or irritation. 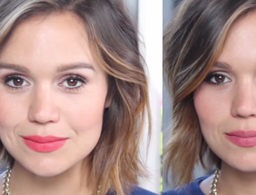 Even better, one cloth is all it takes to remove a full face of makeup. 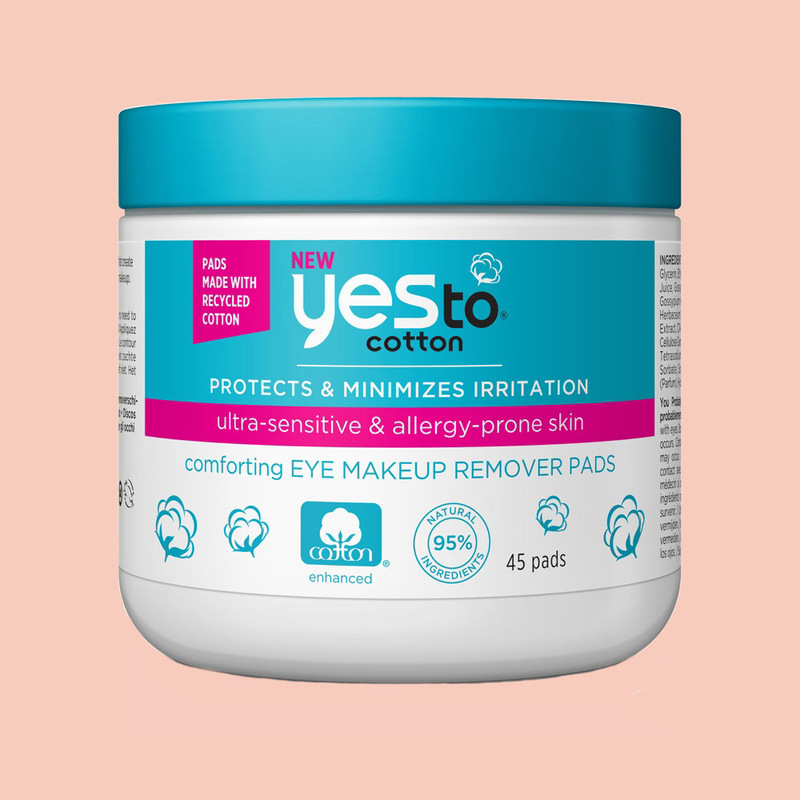 Created with cotton extract, aloe and cottonseed oil to create a barrier to prevent irritation for allergy-prone and sensitive skin, these 95-percent natural pads are also rich in antioxidants to nourish and protect skin while removing the day’s makeup. 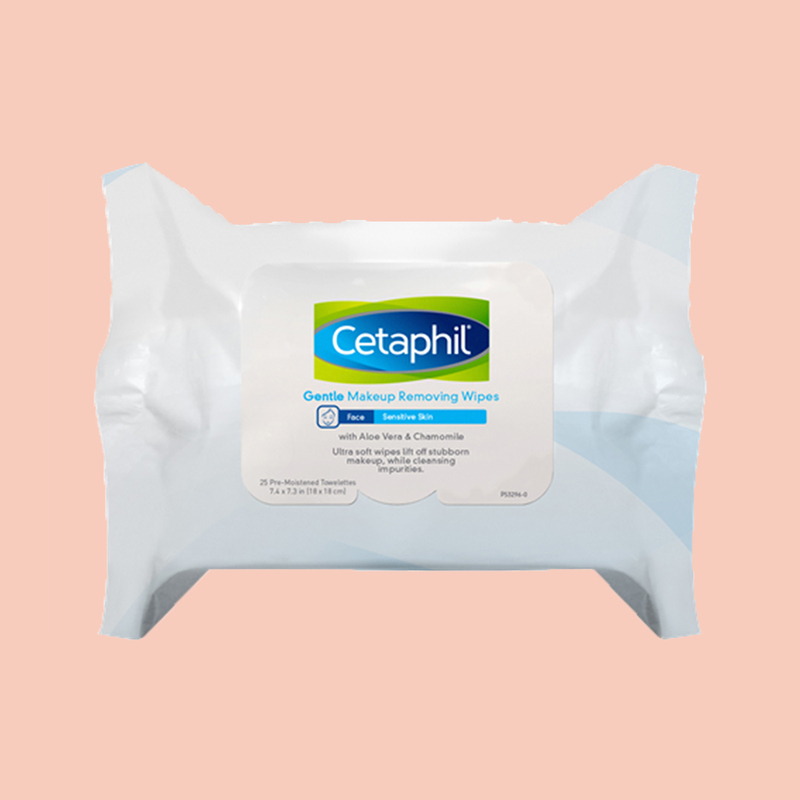 And, these soft pads aren’t just good for your skin—made in part from cotton T-shirt manufacturing scraps, the pads save energy and water, too. 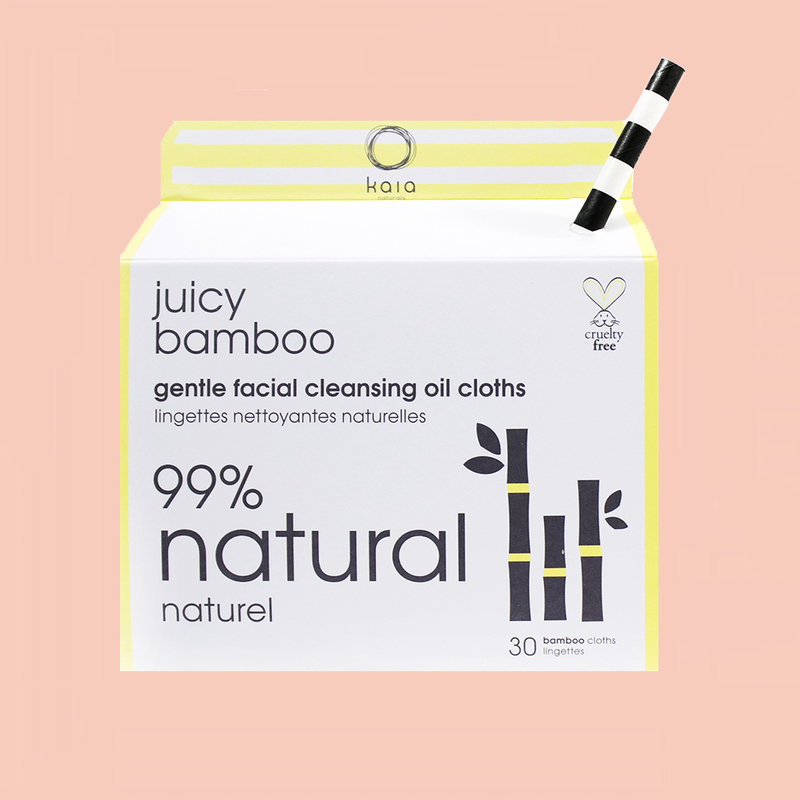 Packed with jojoba and sunflower oil, organic honey, a blend of citrus essential oils and vitamins C, E and B 12, these cloths don’t just smell like a tropical getaway, they’re also a refreshing and gentle cleanse for your skin, too. In fact, according to the brand, aestheticians rely on the cloths when working with clients undergoing chemotherapy. 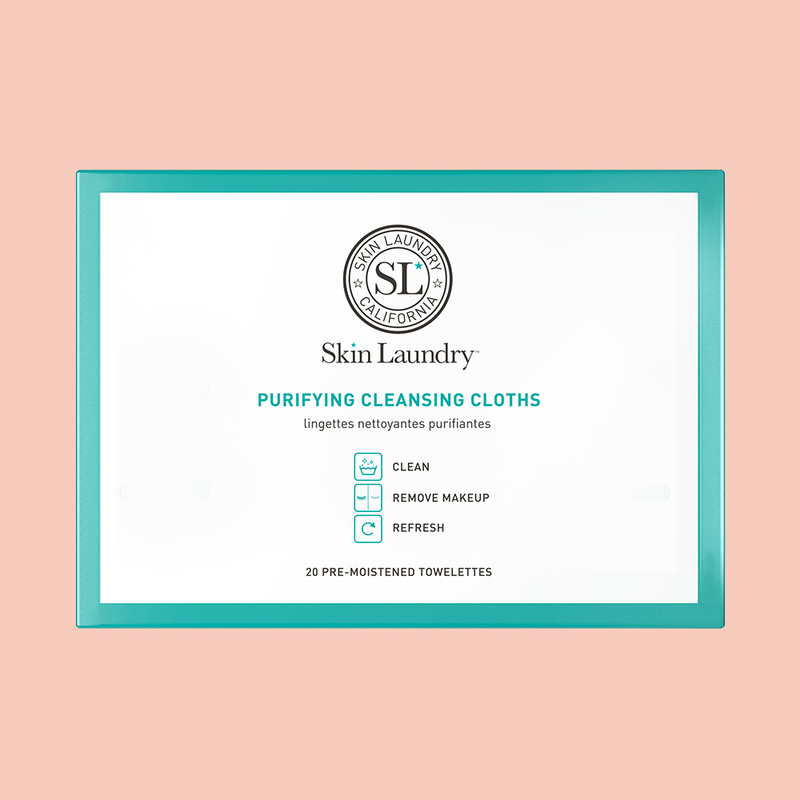 These individually packaged pads boast a hypoallergenic, milky emulsion (featuring the brand’s Hydrogen Mineral Water) to remove makeup and cleanse skin as gently as possible. 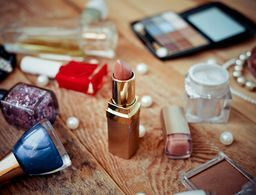 Plus, when you hold the pad over your eyes for a few seconds, even the heaviest eye makeup doesn’t stand a chance—almost all the makeup will come off in one clean sweep. Boasting the breakout-busting power of salicylic acid and the soothing properties of chamomile and cucumber extracts to balance out any unwanted irritation in sensitive skin, these individually packaged, travel-friendly wipes not only remove a full face of makeup, but also exfoliate and bust any breakouts without stripping skin of its natural oils for a brighter, clearer and more hydrated canvas. 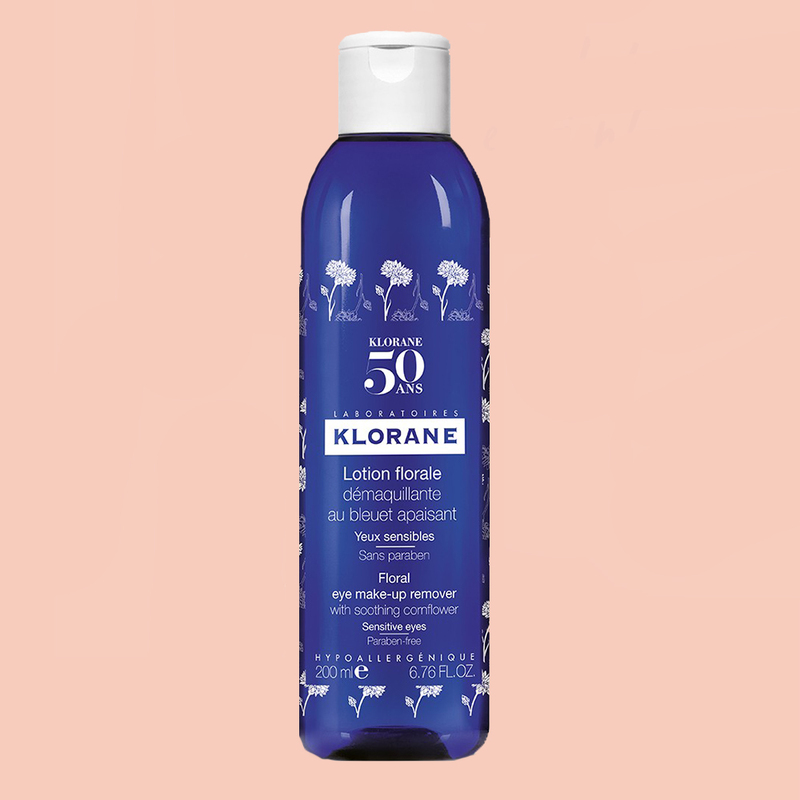 Equal parts cleansing oil and vitamin-enriched water—no artificial perfume, color or chemicals to be found—this kind-to-skin formula gets down to business once merged together (just shake!) 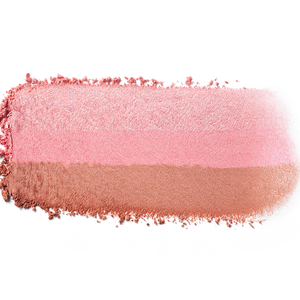 and removes all traces of your eye makeup or lip stains while conditioning lashes with one swipe of a cotton pad. 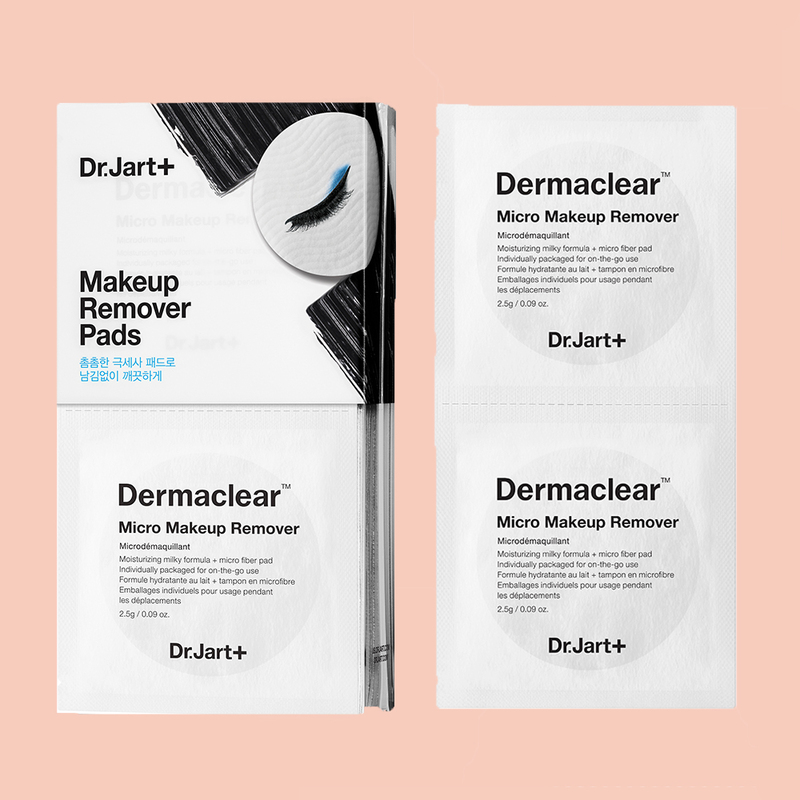 This cleanser is known to be one of the most dermatologist-recommended washes out there, so it’s only fitting that the brand’s new makeup removing cloths are just as friendly to skin. 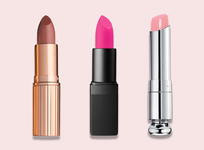 And because it features gentle ingredients ranging from cucumber extract to vitamin E, it won’t take long for you—or your skin—to become a believer, either. 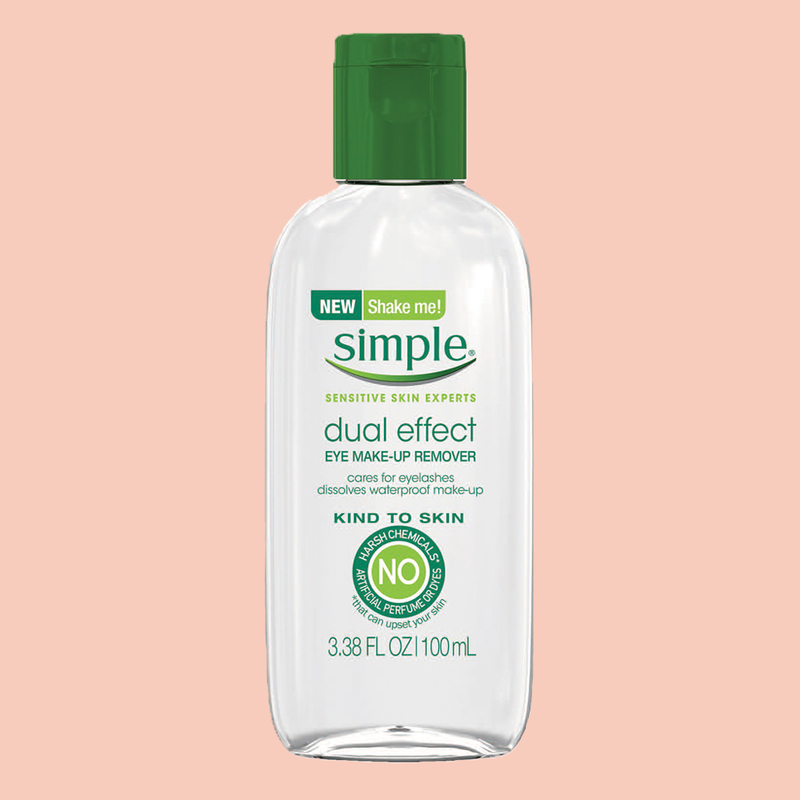 Hypoallergenic and tested by both ophthalmologists and dermatologists, this cornflower-infused formula boasts a pH similar to natural tears, making gentle makeup removal (even around sensitive, contact-wearing eyes) commonplace instead of a once-in-a-while surprise. 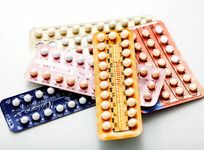 More than 50 percent of women in the U.S. have sensitive skin, including some of the beauty industry’s top skin care experts. 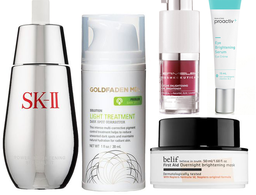 Here are the methods they use themselves to keep skin reactions at bay.